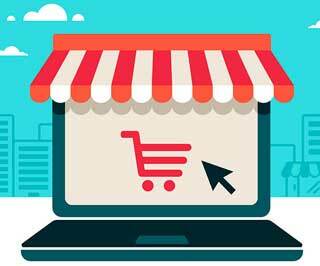 Market place is a kind of ecommerce website where the vendors/suppliers provide the product and stock information while the transactions are held by market place administrator/site owner. CyberWorx Technologies helps in online market place development which offers many vendors to sell their products online and reach potential market. Open to technologies, we prefer Magento, Opencart, Woocommerce, Shopfiy, Big Commerce for marketplace solutions post analyzing business plan requirements and scale of operations.